Description CARFAX 1-Owner, Honda Certified, GREAT MILES 25,881! Crystal Black Pearl exterior and Black interior, SE trim. 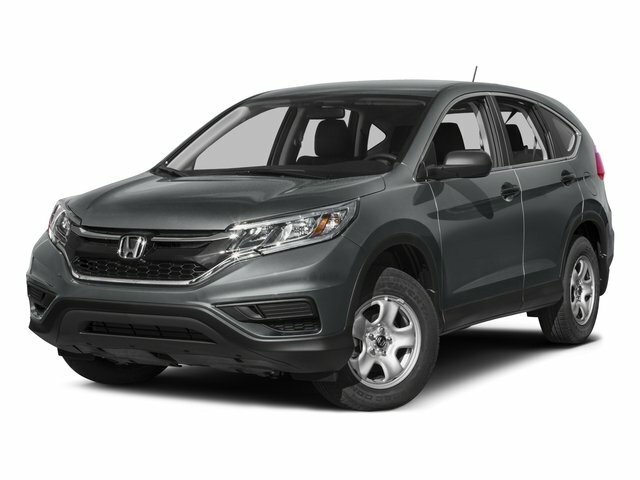 PRICE DROP FROM $21,995, EPA 31 MPG Hwy/25 MPG City! iPod/MP3 Input, Bluetooth, CD Player, Aluminum Wheels, All Wheel Drive, Back-Up Camera, Edmunds.com explains "Everyday usability is the driving force behind the CR-V's interior design. The wide doors allow for easy ingress and egress, and head- and legroom are ample for front and outboard rear passengers.". SEE MORE! All Wheel Drive, Back-Up Camera, iPod/MP3 Input, Bluetooth, CD Player, Aluminum Wheels. Honda SE with Crystal Black Pearl exterior and Black interior features a 4 Cylinder Engine with 185 HP at 6400 RPM*. MP3 Player, Keyless Entry, Privacy Glass, Steering Wheel Controls, Child Safety Locks.